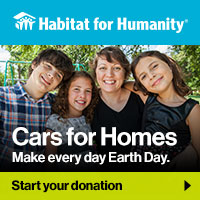 Habitat believes everyone needs a decent place to live. We also understand that not every family will fit our program. There are many opportunities for homeownership throughout the Tucson community; we encourage everyone to explore all of their housing options and find the agency that best fits their needs.